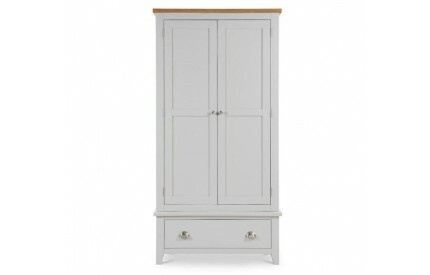 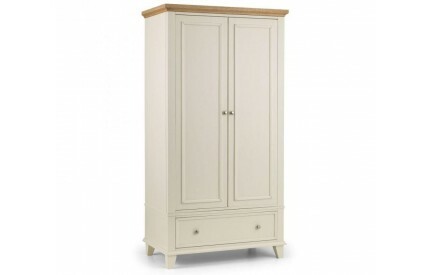 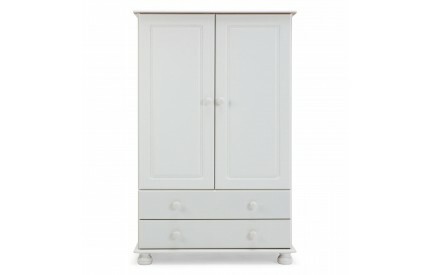 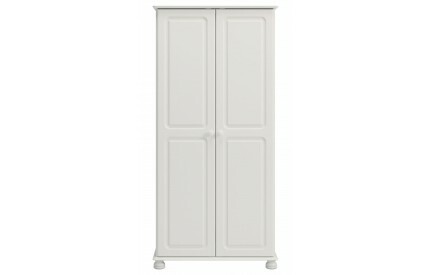 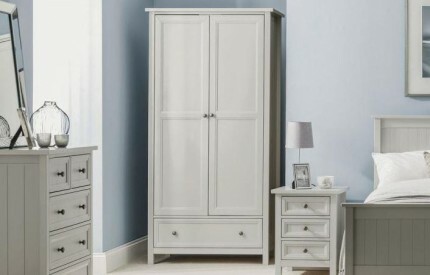 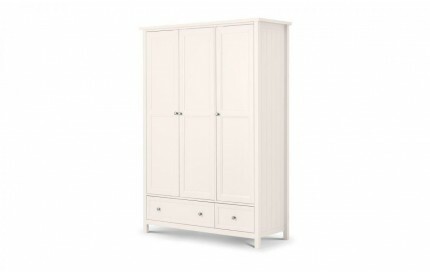 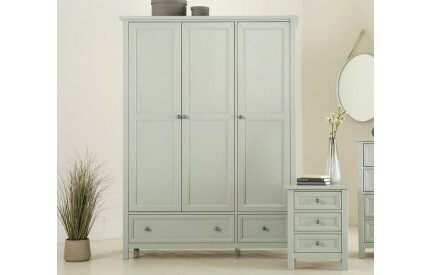 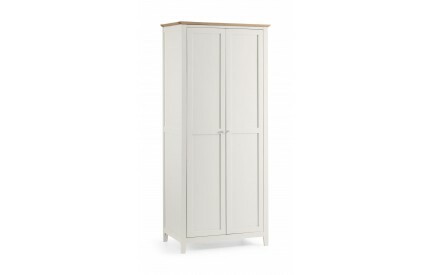 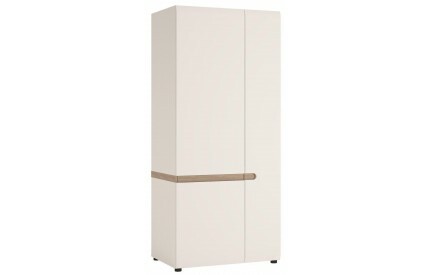 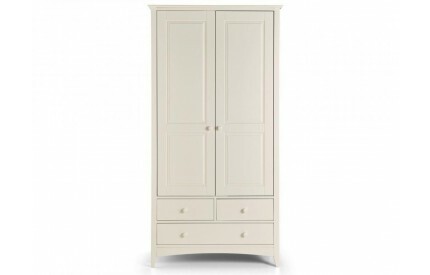 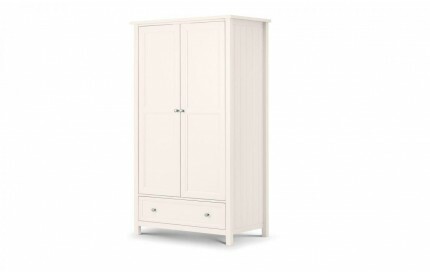 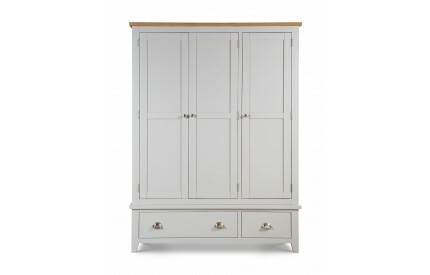 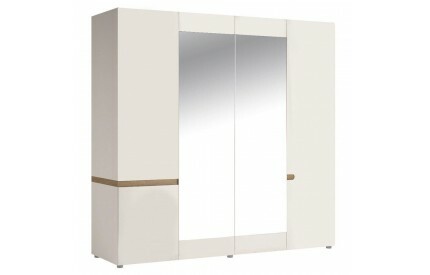 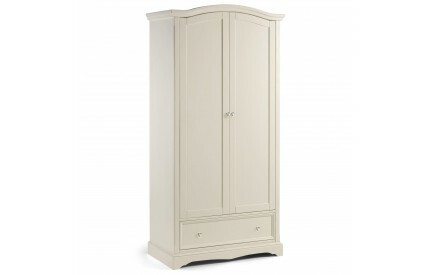 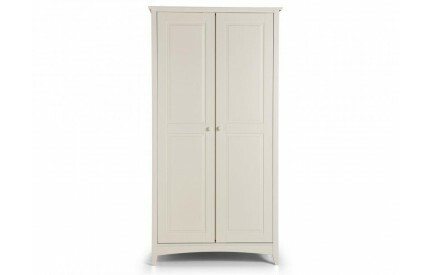 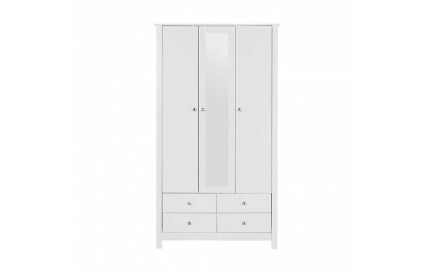 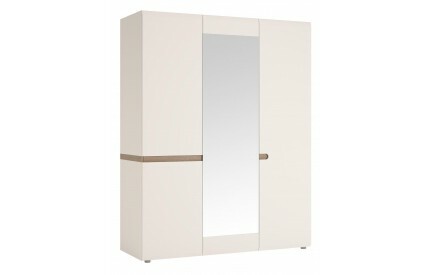 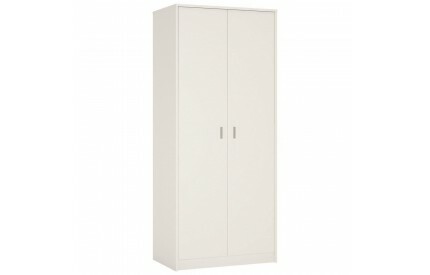 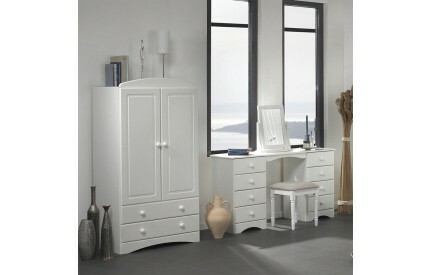 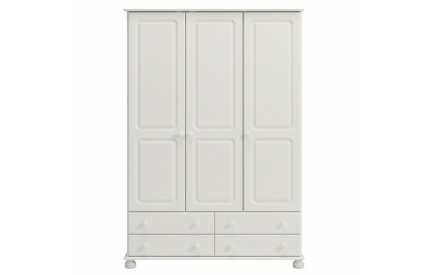 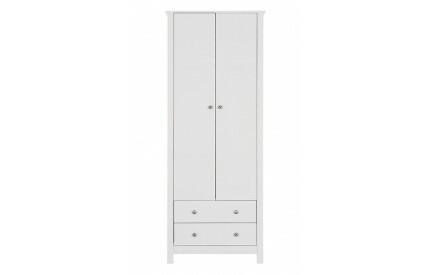 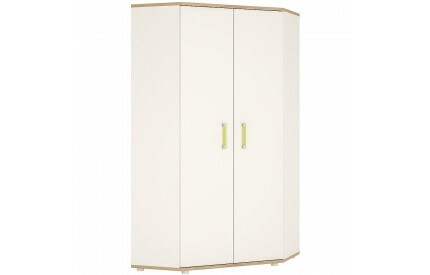 Welcome to our range of White Wardrobes, sourced from well known and trusted brands. 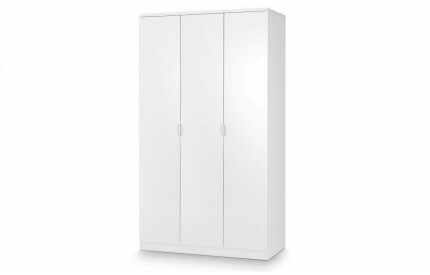 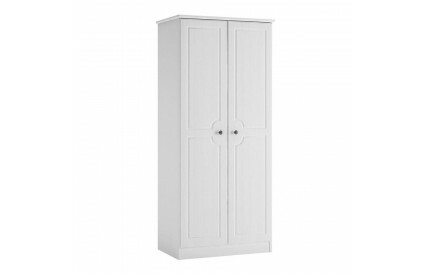 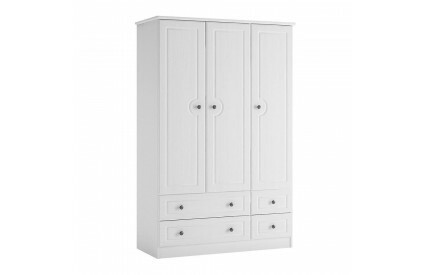 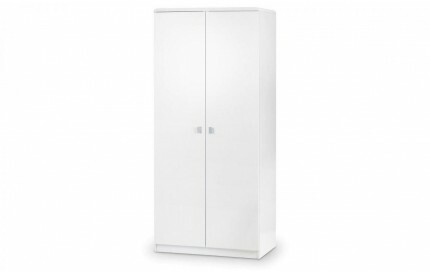 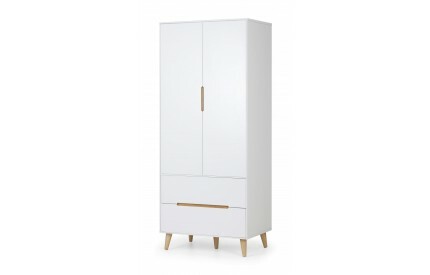 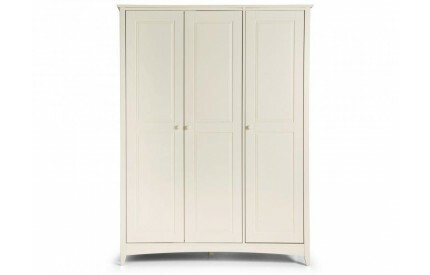 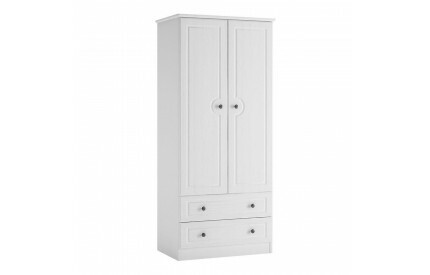 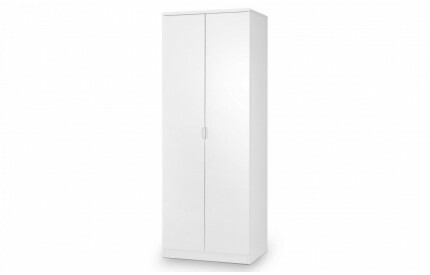 In a range of styles and combinations, including 2 Door White Wardrobes, 3 Door Combination White Wardrobes and 4 Door White Wardrobes, we are sure we have the ideal one to suit your taste, space and price point requirements. 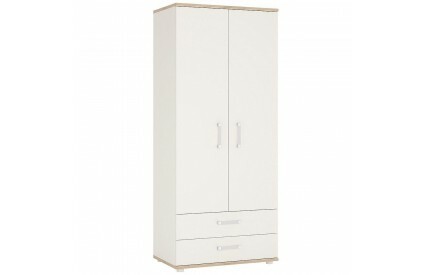 Delivered free to most UK postal codes, with tracking provided to ensure a hassle free delivery.